Set yourself free from emotional debris. Identify, release, and replace old programs and habits. Create a more positive present and a beautiful, powerful future. You can find me at Vibez-Mind, Body Spirit on Tuesdays & Fridays 11:00a-3:00p. Call (385) 244-1099 to schedule a little tech support for your soul. Identify, release, and replace old programs and habits by clearing away emotional debris. Create a more positive present and a powerful future. Intuitive tools and processes clear away what is no longer serving and replaces the energy with a higher vibration emotion and thought pattern--which leads to living In-JOY. 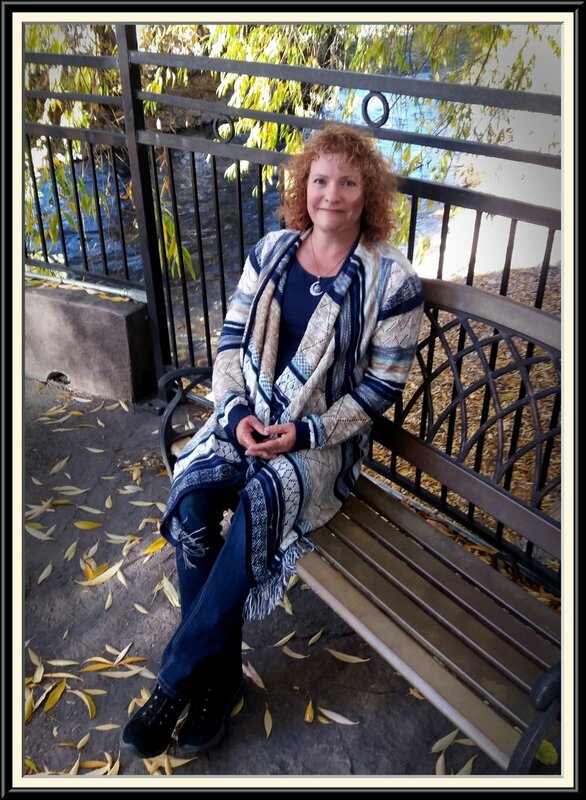 Greetings, I am delighted to offer you “tech support for the soul.”™ As an Intuitive Energy Practitioner and Instructor since 2007 and Reiki Master since 2010, I utilize a variety of modalities to assist my clients and students in recognizing and replacing outdated belief systems. These old thought-habits interfere with the ultimate capacity to enjoy richer, more satisfying relationships, successful financial goals, and an improved sense of health, balanced living and Well-Being. My desire is to support you in restoring your freedom to thrive In-Joy. Life is an amazing ride, especially when you have the skills to thrive vibrantly!